This townhouse is on the first floor in 24-hour security complex in the sought-after area Die Wilgers. 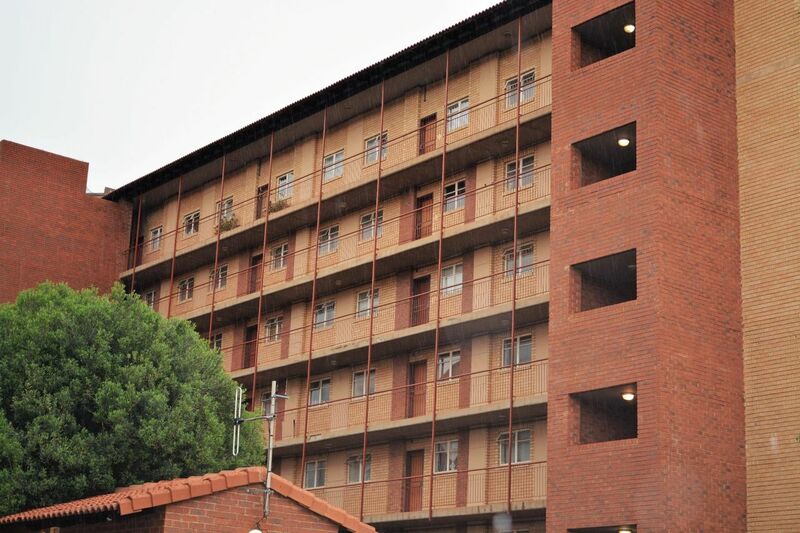 With easy access to Lynnwood road, the N4 and in close proximity to shopping malls, schools and hospitals this Townhouse is definitely not to be missed. The North facing unit offers 2 bedrooms and 2 bathrooms both en-suite. The spacious living area leading to a private balcony. The kitchen is spacious with space for double door fridge/freezer, washing machine and dishwasher. The townhouse also offers prepaid electricity, single garage with ample storage space and ample parking space for visitors. For the kids and some family time there a communal braai area and play-area with. Die Wilgers is a popular suburb that borders La Montagne, Equestria and Lynnwood Ridge. This lush suburb offers Afrikaans and English schools and the German school in close proximity.